Woolage Green, part of the Womenswold Parish, is an idyllic place in many ways. There are lovely houses, fields of wheat growing in the August sun and a charming country pub to serve the community. 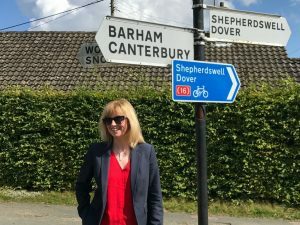 New MP Rosie Duffield paid Woolage Green a visit on Friday however, for an altogether different reason. With waiting times for A&E in east Kent now the worst in the country, Woolage Green a 37-minute drive from either QEQM in Margate or William Harvey in Ashford could be the worst place in the whole of the United Kingdom to live for A&E provision. Seasalter, near Whitstable, is also a long way away from A&E facilities; residents living near that part of the coast have an average 36-minute commute (given a clear drive) to the nearest Accident and Emergency department. Of course, when they finally do get there, they will only be met with a very, very long wait. The Tories might have forgotten Woolage Green, Seasalter and other nearby villages and communities, but Rosie hasn’t. Rosie is horrified at the new report that just 61% of patients in east Kent are seen in A&E within 4-hours; she has heard reports of people waiting for up to 8 hours to be seen. Those figures are a testament to the crisis besetting the NHS in this part of the country. 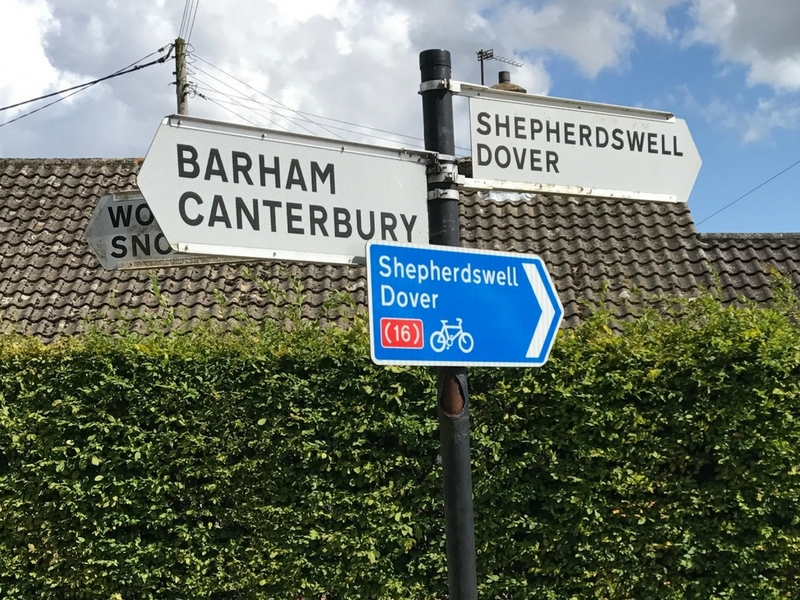 Rosie was equally disgusted that the neighbouring MP for Ashford, Damian Green, seems to dismiss the problem in this area. Rosie is concerned at Mr. Green’s dismissal in early August that the NHS in east Kent isn’t as ‘bad as it is in some places’. It seems to Rosie that our waiting times ARE the worst, our residents ARE concerned and she will shout loudly for the Tory government to put the much-needed funding into our dying NHS. The closure of the Urgent Care Centre at the Kent & Canterbury hospital earlier this year has been a disaster. Rosie wants both urgent care provision AND an Accident and Emergency department back in Canterbury. She is in discussions with NHS chiefs and is also putting pressure on the city council to offer full support and back her calls for these services to be returned. Rosie is adamant that the people of Woolage Green, Seasalter and the wider Canterbury constituency should not have their lives endangered by Conservative cost-cutting measures; the crumbling facilities and overworked staff at our hospitals need the help of a Labour government; Rosie is that Labour voice in Kent and she is shouting loudly. Let me say this clearly, the people of Canterbury, Whitstable and the Villages say the Kent & Canterbury Hospital is not for sale. I have already had many representations from local constituents seriously concerned about rumours that there has been a long-term plan aimed at selling off the very valuable Kent & Canterbury site. This announcement will only confirm the suspicions many already have. Local people are very well aware that the value of the land on which Kent & Canterbury is built is far in excess of anything that could be realised in Margate or Ashford. Local people are also very well aware that large scale housing and property developers often make promises about investing in infrastructure or community facilities which never actually ever seem to see the light of day. On behalf of all my constituents, I shall be rigorously questioning this sudden proposal. I am concerned that we are seeing here the application of the Tories’ Naylor Report, which basically would transfer public assets at low cost into the hands of private developers. I fought and won the election locally on a clear platform that NHS assets are not for sale. Though the last Tory MP here admitted his complete ignorance of Naylor proposals, we in Labour are wholly opposed to the privatisation of the NHS which has proven to be at the cost of the many, for the sake of a very few. This is not the way to secure a good hospital in Canterbury with acute services. 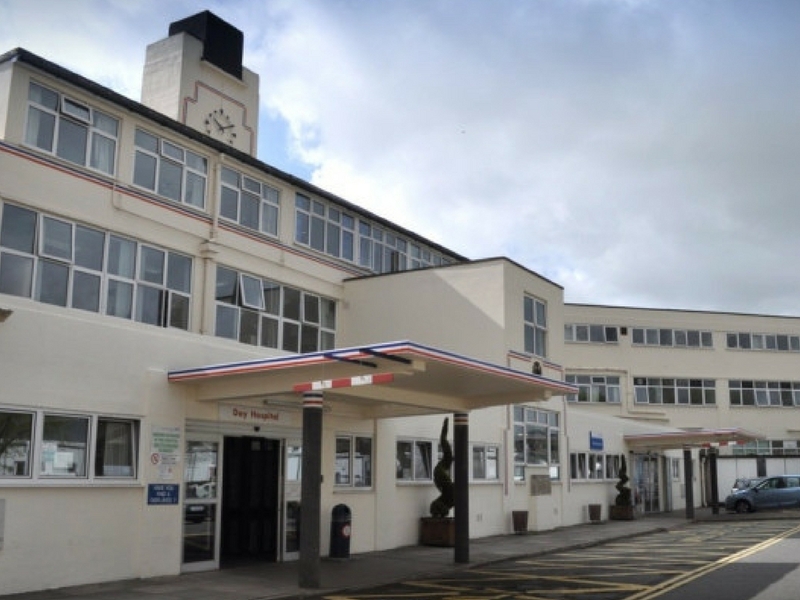 It is not the way to plan for improving NHS services across East Kent. It represents an admission of the current Government’s failure in investing in the future of our NHS. We do not have problems in our local NHS due to overspending. Far from it, these problems are caused by underfunding. Until we have a Government committed to funding the NHS sustainably, and ending the current scandalous waste of NHS money on endless ‘commissioning’ exercises resulting in fragmentation and hiving services off to profiteers, we will not have the kind of long term future we want for our local hospital and NHS services. Local people will be angered that this announcement by Tories Simon Cook, Leader of the City Council, and Helen Whately, MP for Faversham and Mid Kent, is simply naked party politicking contradicting her statement to the House she wanted “cross party” work to save the hospital. Neither of them had the courtesy of informing the local MP of these proposals. That’s simply not good enough. I campaign on many issues throughout Canterbury. If you are concerned about local issues, want to fight for local services or are interested in getting involved locally contact me at [email protected] or alternatively please complete the form here.